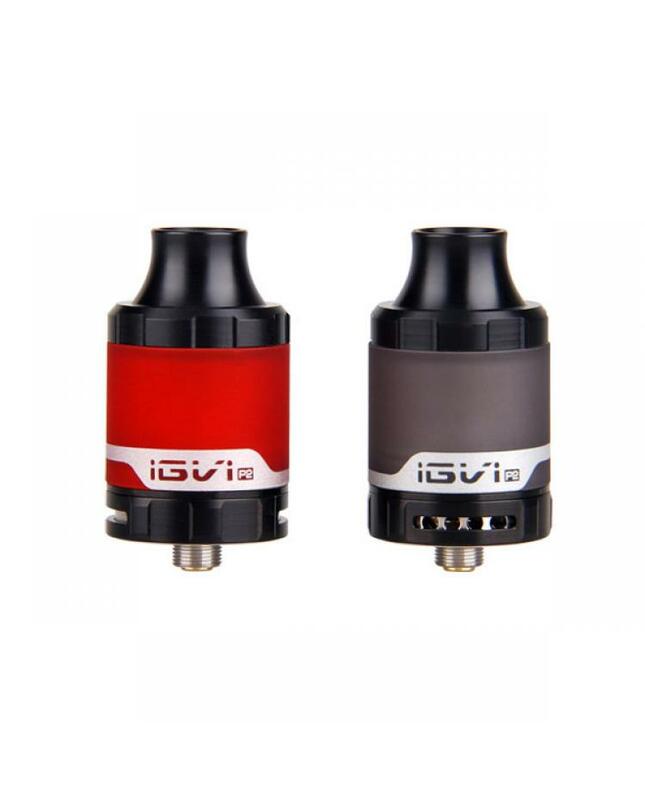 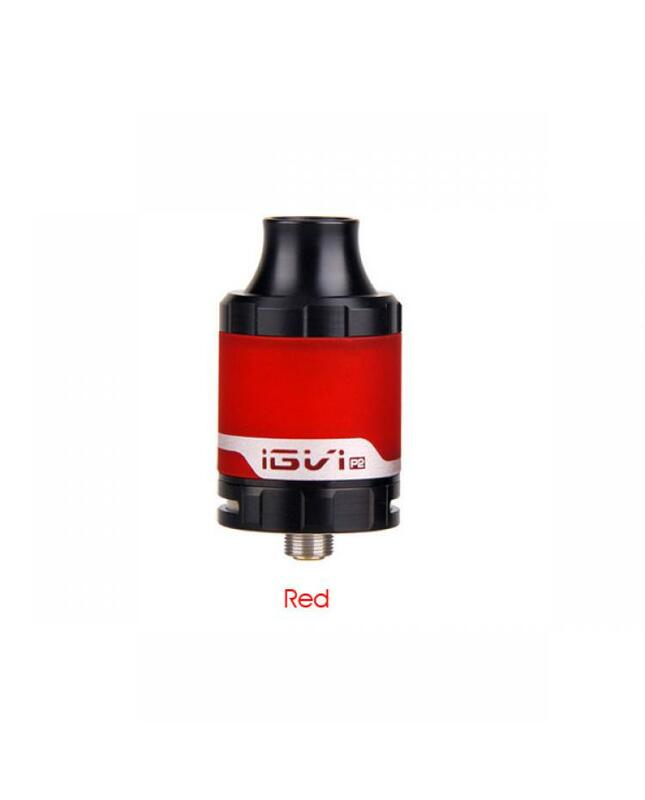 The Yosta IGVI P2 Mesh Tank, made of high-quality stainless steel and good grade PC material, black and red colors available, it can hold 4ml e juice, with convenient top e juice refill design, dual airflow adjustable slots on the bottom, it comes with traditional SS316 0.5ohm coil head and 0.15ohm Mesh coil head. 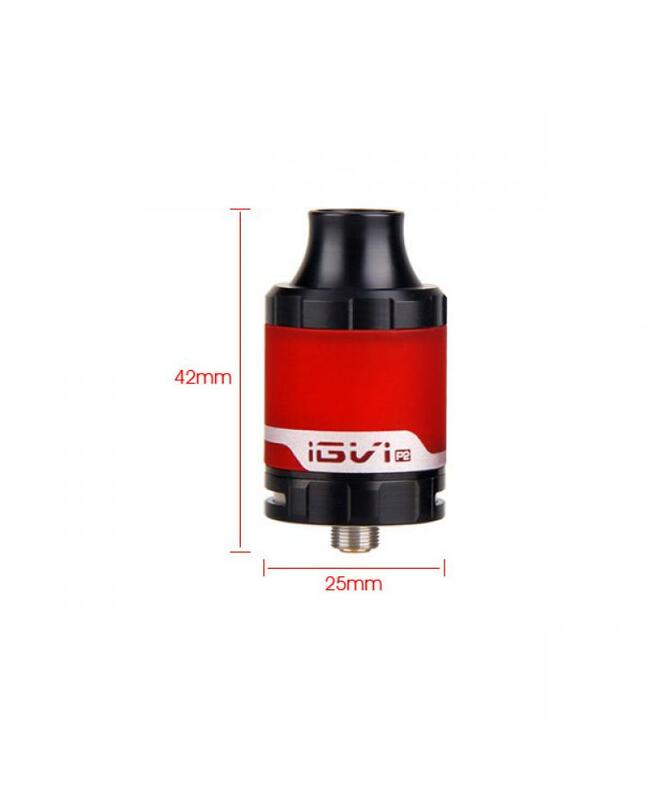 the mesh coil can increase the contact area with organic cotton, fast heating speed, e juice can be vaporized more sufficiently. 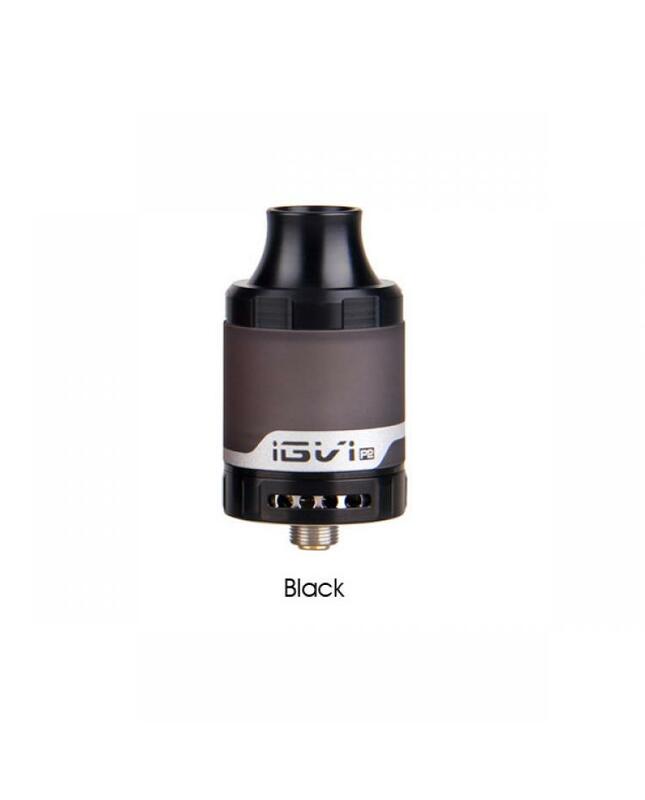 it will produce a large cloud and dense flavor. 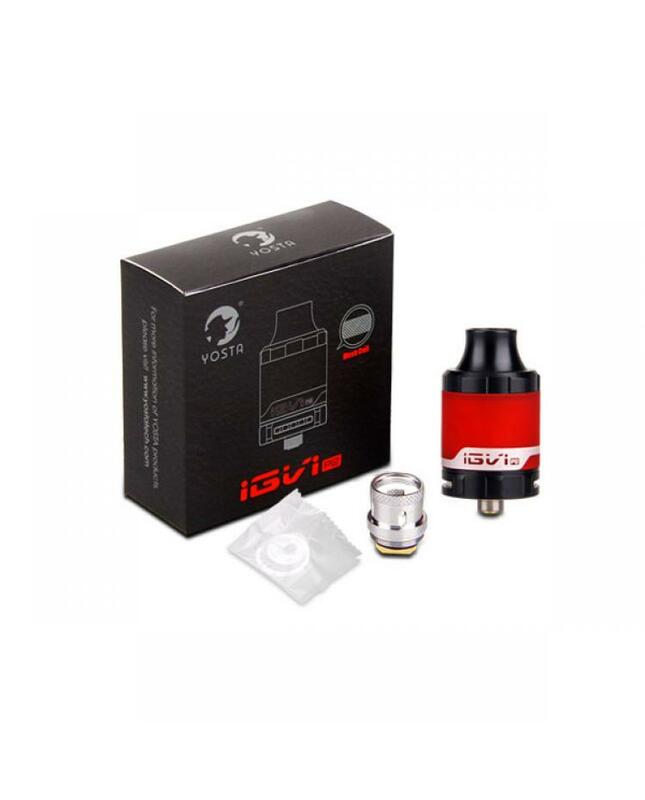 bring an unprecedented vaping experience.